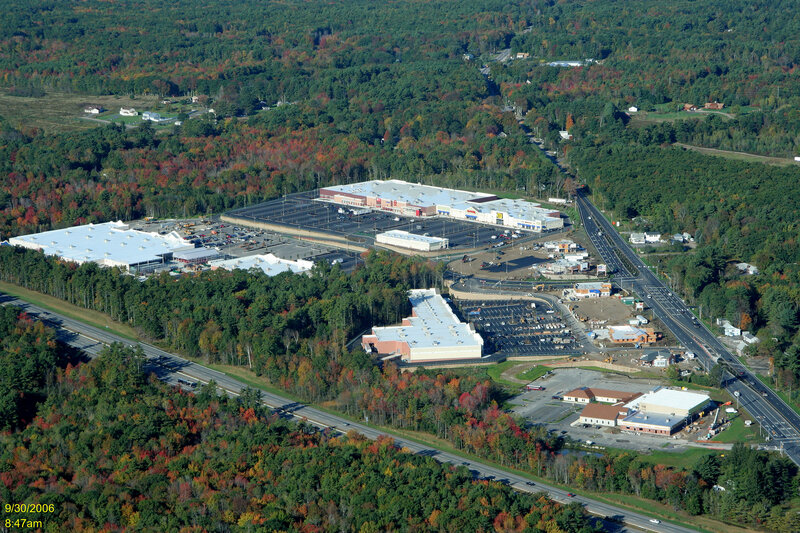 Alvin J Coleman & Son, Inc performed all of the sitework related to this 135 acre project in Berlin NH. This is one of New Hampshire’s most isolated and mountainous territory, located at 1500ft above sea-level. The medium-security prison was built in conjunction with Bell Corporation and Heery International. 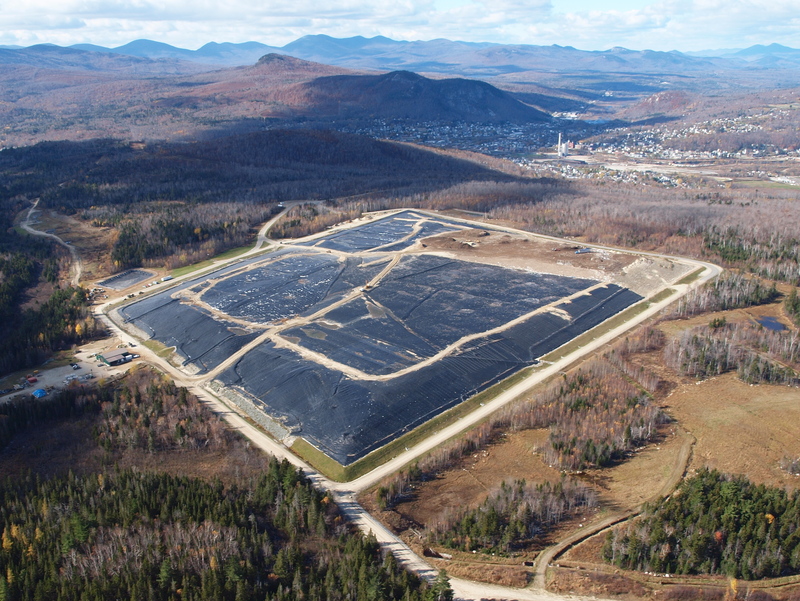 Alvin J. Coleman & Son, Inc. has completed multiple phases of the Androscoggin Valley Regional Refuse Disposal District’s landfill. We have added multiple gas line extraction piping as well as built a new Leachate pond and related appurtenances. Additionally, we have built their access roads and build temporary gravel roads on their landfill as the topography of the landfill is constantly changing. 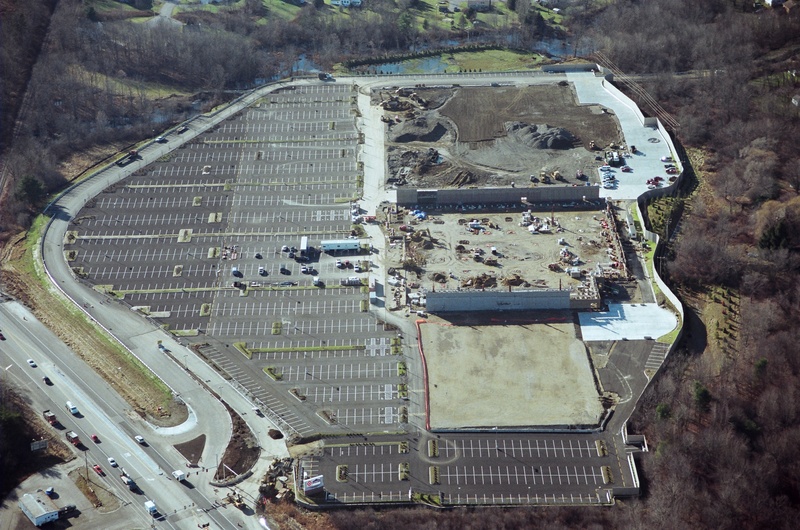 Alvin J Coleman & Son, Inc. performed all of the site work on this 35 acre retail development project for New England Development. This project was one of the first in NH to utilize porous pavement and a large subsurface drainage and detention system. Alvin J. Coleman and Son, Inc. has completed several phases of the Mt. 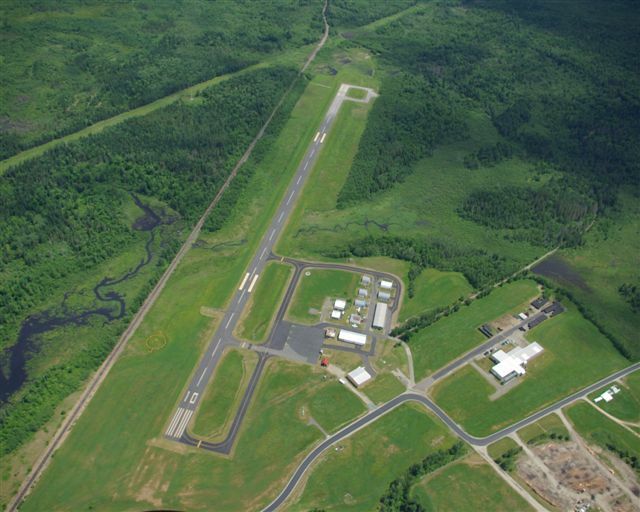 Washington Regional Airport, including taxiway reconstruction, runway turnaround and apron rehabilitation. The highlight of this large commercial and retail site is the 60ft high retaining wall that Alvin J Coleman & Son, Inc constructed. 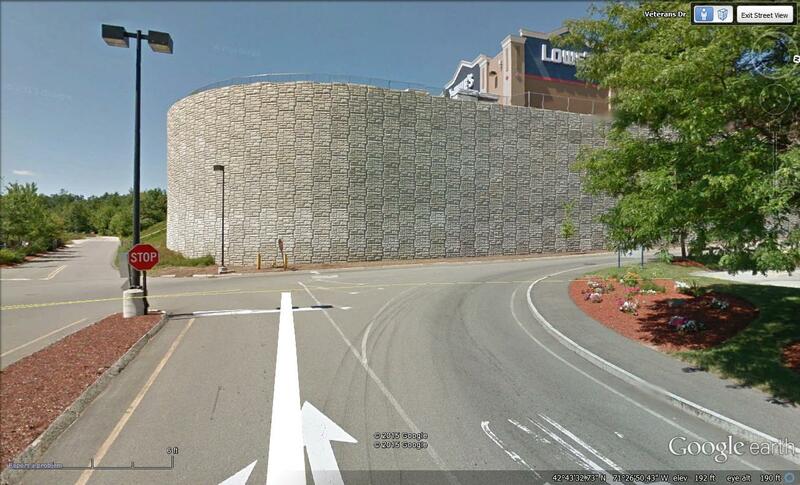 This retail development project was performed for New England Development. This large commercial site included about 250,000CY of rock excavation, done within a 12-month period. Working for New England Development Alvin J Coleman & Son, Inc. performed all of the site-work related to this project. 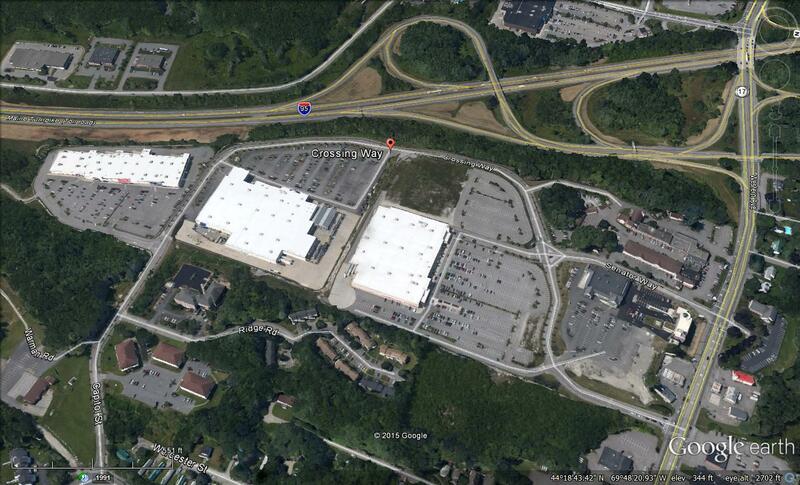 This retail shopping center is 52 acres and includes stores such as Lowes, Target, Best Buy, Staples & Petsmart. 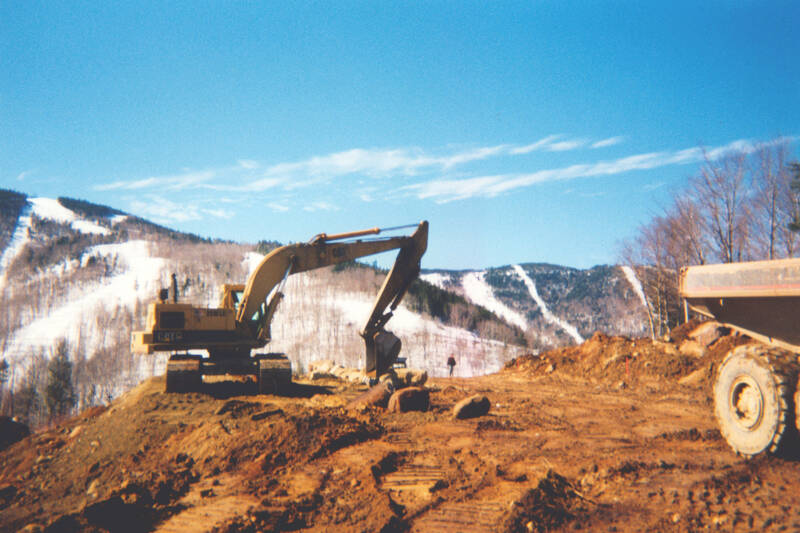 Another earthwork project performed for New England Development. An estimated 350,000 CY of rock was excavated in a 12 month period. 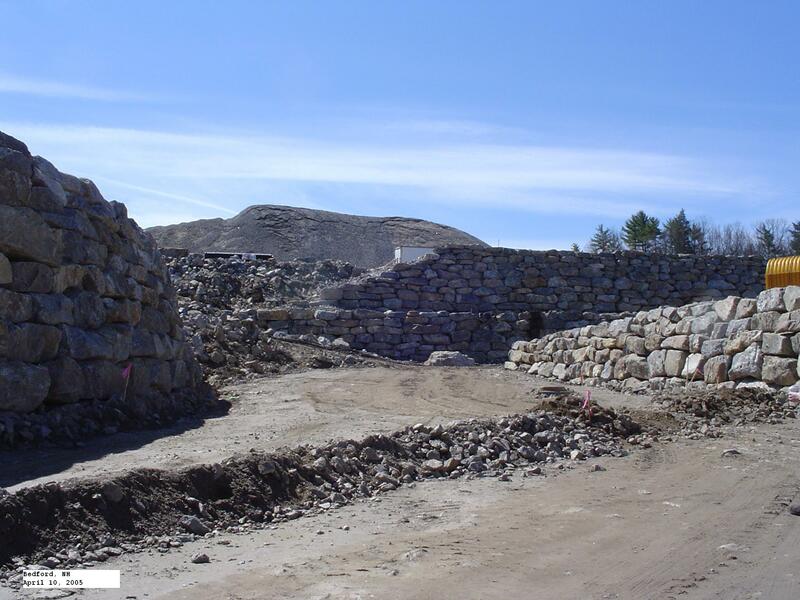 This highlight of this project was the massive rock retaining wall built by Alvin J Coleman & Son, Inc.
Alvin J Coleman & Son, Inc constructed a road from the base of the Sunday River Ski Area approximately 3 miles to the mid-mountain area. This project took lots of multi-tasking, coordination skills, and interesting construction techniques were required to build on such steep slopes. Project was completed for the American Skiing Company in their development of the Jordan Bowl and the building of the Grand Summit Hotel at Sunday River. Mount Washington is the tallest mountain in the Northeast at 6,288 feet above sea level, and home of the “World’s Worst Weather.” On the summit, we built a 500ft long utility access road, taking large pre-cautions to maintain the integrity of a very sensitive alpine garden environment.